Register today for any one of our outstanding Summer Camp Programs! 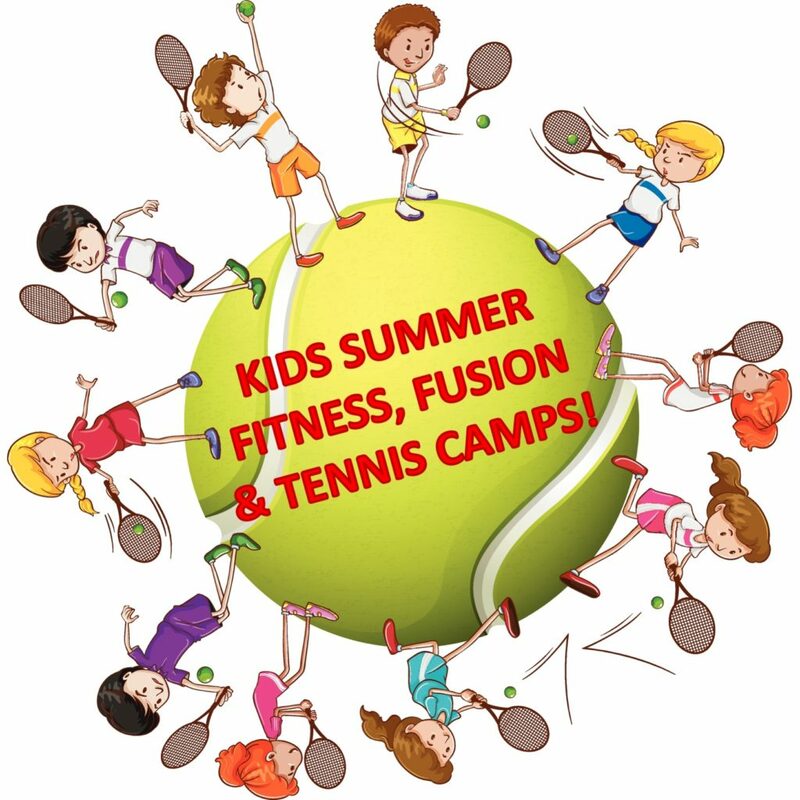 Fusion Summer Camp – A blend of the Tennis and Fitness camps that incorporates all aspects of the club for your children! Tennis Summer Camp – A variety of options available for children anywhere from advanced to beginner! Fitness Summer Camp – For children ages 4-8 years old, get them outside moving around and excited about different fitness activities! Not to mention, Field Trip Fridays! 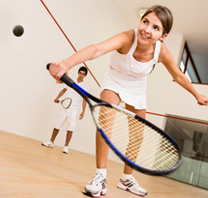 Squash Summer Camp – Interested in trying squash as a beginner or been playing for a while and looking to polish your game – then this is the camp for you!